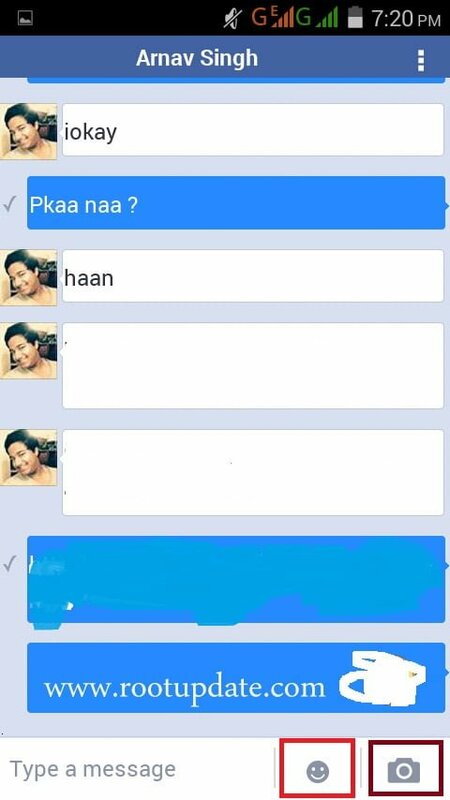 How To Use Facebook App On Low Ram Android Mobile . 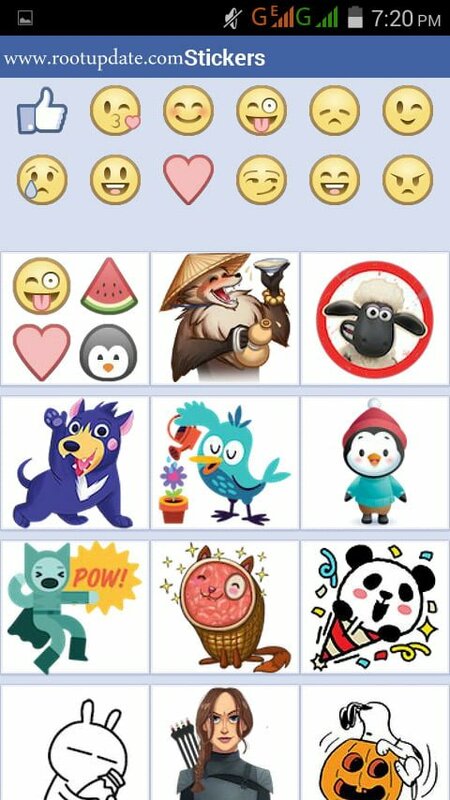 How to use Facebook App On Low ram Android Mobile Without Root . 1 How to use Facebook App On Low ram Android Mobile Without Root . 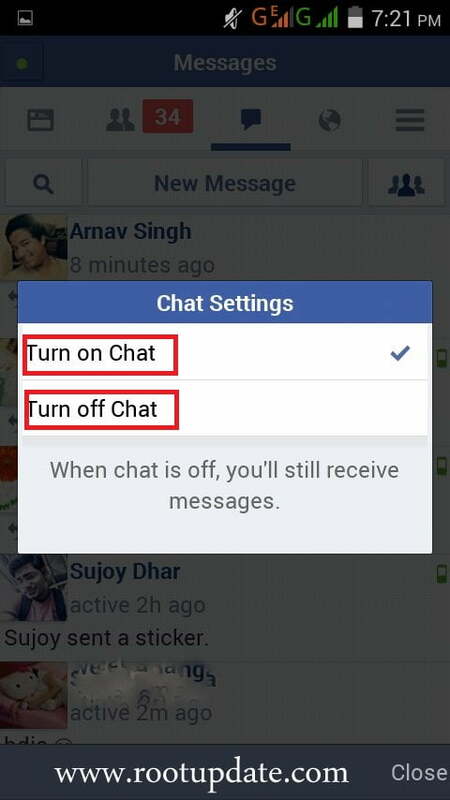 1.0.1 How To use Facebook App on Low Ram Smartphone Without Root ? 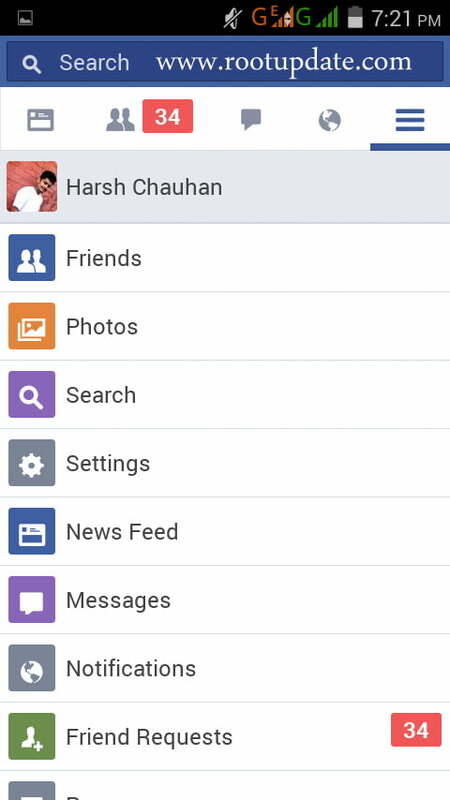 1.0.2 Features Of Facebook Lite , is it really Good ? Do you Want To use Facebook App On Your Android Mobile But running Out Of Ram ? Here We Have A Solution With which you Will Be Able To Run Facebook App even in 256/512MB Android Mobile Flawlessly without Root . Many People Buy Android Mobile Just because They Want to use Whatsapp And Facebook app , But unfortunately After installing The facebook app On their Low Ram Phone They Start Getting issues like Out Of Spac , Crashing Of Facebook app , Low Ram and much More . So Today we Are Going to Show You A Guide With which you will be able to Run Facebook App On Any Low Ram Phone . You May Also Like :- How To increase ram of Android Smartphone without Root . Are You using Low ram smartphones like Samsung galaxy Y , ace , Micromax , lava , intex and You Want to Use Facebook App on your Less Ram / Low end smartphone Without Root , But Having Trouble ? We Have A Solution For You . How To use Facebook App on Low Ram Smartphone Without Root ? So Today We are Going to Show you A Guide On . 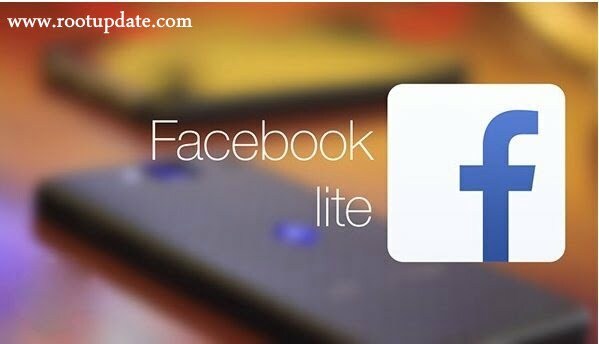 As i mentioned Above that Facebook lite app Is Made for Low end smartphones , Which means This app will Not consume a Lot of ram and will Run On your low Ram Device flawlessly . Here We have screen Shot Of The Amount Of Ram Consumed By Facebook Lite . As you can See That The Above Screen Shot is Of A Phone Having 512 Mb Ram And Only 10 Mb is Consumed By The Facebook Lite , Which is Even Less then Opera Mini Browser . So Need To worry About Low Ram and You can easily use Facebook app On Your Low end Low Ram Smartphone without root . Loading time in Facebook lite vs . was too fast In 3G Network And in Normal Facebook app was also Fast , But in 2G Service Facebook lite App Loaded upto 70% Times Faster Compared To The Normal facebook version , Which means You can View super fast Feed In Facebook lite version . 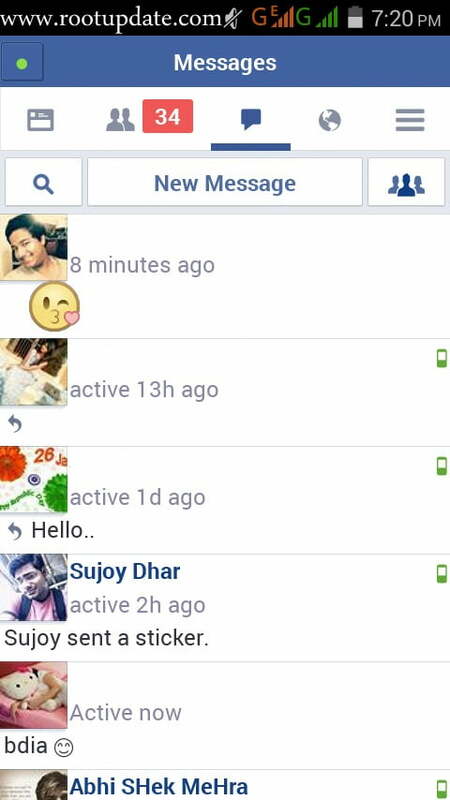 so here Also Facebook lite wins. So Now Atlast You Can use Facebook App On Your Low Ram Smartphone without Root . Hope Our Guide On How To use Facebook App On Low end Low Ram Smartphone without root Helped you in using Facebook app in your entry level Smartphone .